This book is written to de-mystify the commercial leasing process for the commercial tenant. 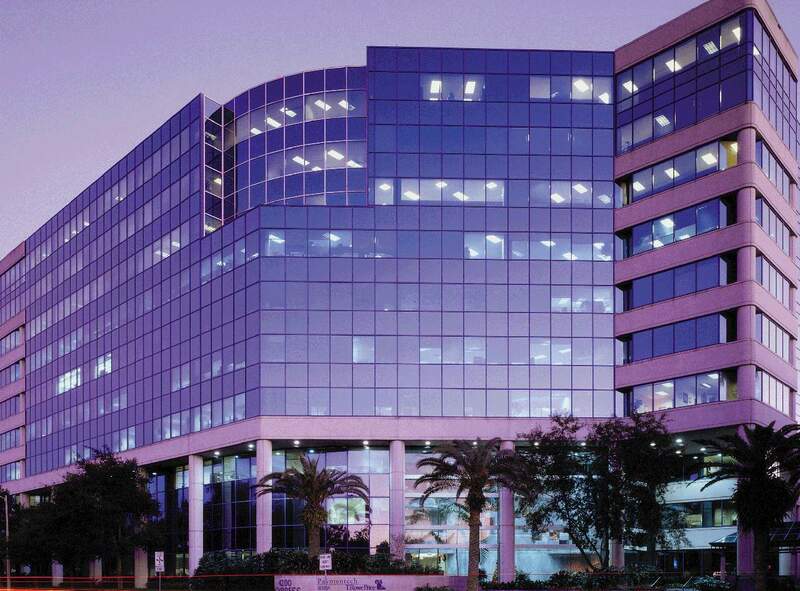 Many owners have a strong background in real estate which most commercial tenant’s lack. I’ve observed that many times when a prospective tenant finds space on their own they simply do not know how to go about leasing the space and must rely upon the owner or the owner’s broker to get them through the process. Sometimes this works, but because of the inherent tensions between landlord and tenant in a negotiation the transactions often fail. This guide will help equalize that situation and show you what an experienced broker does on your behalf or show you what you should be prepared to do when you want to find an office, industrial or retail space to lease on your own. Using a qualified commercial broker will save you time and money. Not only will your broker do virtually all of the leg work involved in the leasing process, they also have deeper market knowledge and better market information. By using this guide, you will be better able to manage your broker and your transaction. You will have a better understanding of the process and know what to expect. This will put you in control of your transaction and, since you are the one who lives with the lease, control is exactly what you want.